Let’s clear the air. Literally. There are some myths and misperceptions about facility cleanliness. Like the notion that wiping down surfaces is enough. It isn’t. To get to next-generation clean, you have to remove contaminants from the air. And that’s where we come in. Because cleaner air means a cleaner facility. 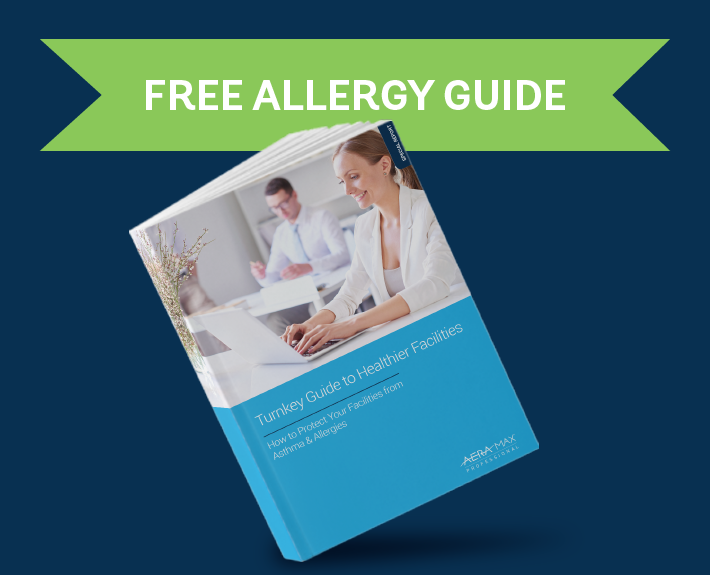 Available now, our new ebook will help you understand how to rid your facility of allergies and reduce asthma triggers for your building occupants. 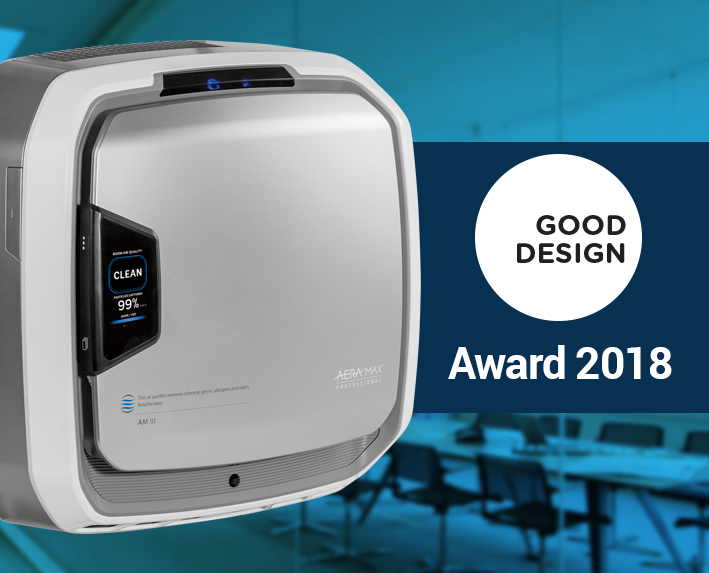 AeraMax Professional was recently awarded a 2018 Good Design® Award for excellence in design and excellence in innovation for their new PureView™ technology. With PureView technology, you can watch air cleaning in real-time. On average, we spend 90% of our time indoors. We also spend up to nine hours every day sharing spaces with others. And all that sharing amounts to air that’s rife with allergens, odors, germs, and VOCs. In fact, indoor air is up to five times more polluted than outdoor air. But we have a solution to all that pollution. 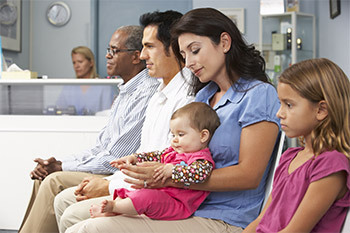 Cleanliness is mission critical in healthcare facilities. Find out how AeraMax Professional impacts these institutions. Schools often are teeming with germs and bacteria. 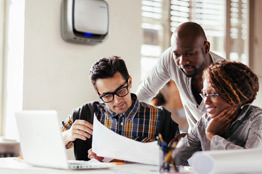 AeraMax Professional’s air purifiers help provide better environments for learning. $220 billion evaporates from the economy every year in lost productivity due to employee sick days. We can help reverse those numbers. With our new award-winning PureView Technology, you can literally see the effectiveness of AeraMax Professional air purifiers-the units have a display screen that shows you, in real-time, PM2.5 particles going into the unit and the cleaning process as a percentage of clean air. In addition, you can see the quality of air with regard to VOCs and odors, and watch as the color-coded screen changes and gives the all-clear when air cleaning is complete. No more guessing about the cleanliness of your indoor air. Just peace of mind.